ISD ColdStore Division was awarded the contract to supply and install the white wall panelling and insulated doors at FreshFoods distribution site at Wigan, Lancashire. 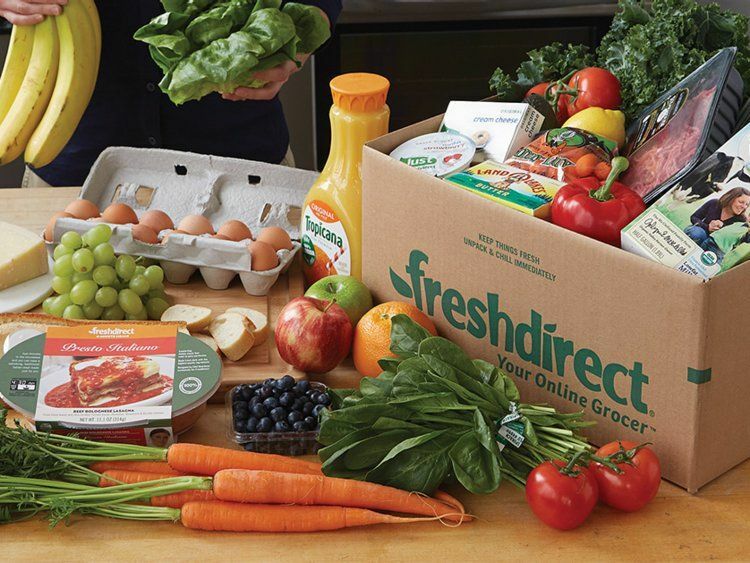 Fresh Direct’s depot in Wigan emerged from two local fresh produce businesses joining together – ‘Caterfresh’ from Manchester and ‘Park Fresh’ from Skelmersdale. Both businesses had been in the fresh fruit and veg supply chain for a number of years, and both had a team that boasted a wealth of industry expertise. The depot sits of a 5-acre site and houses a large, 39,000 sqft refrigerated warehouse that services the north up to Carlisle and the south down to Birmingham. Working with the principal contractor, Valley Engineering and Sub-Contractor – Mac Installations, the ISD Solutions build consisted of a 1005 M2 freezer 6.250 meters high and a separate External Airlock 185 M2 4mtrs high. 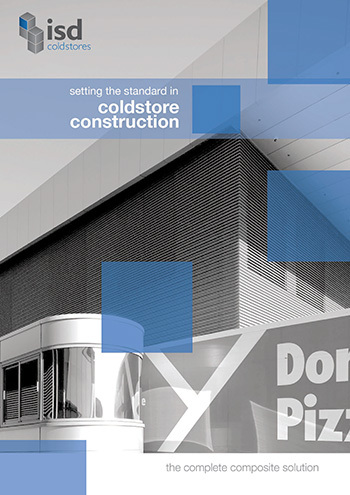 The Intention was to build a new Freezer with an external airlock which had two interlocking doors – these additional components were manufactured at ISD’s Gloucester factory.